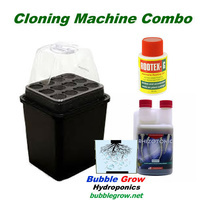 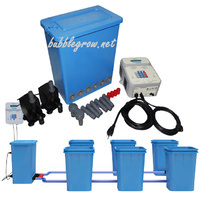 DWC system is one of the best and fastest ways to grow. 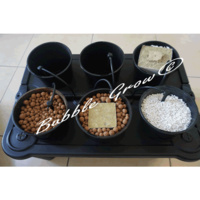 No more messy potting mix, only clay balls, water and bubbles. 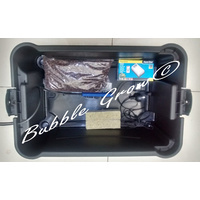 The X 6 kit comes with a slim 50L reserves which makes it perfect for tents or limited growing areas. 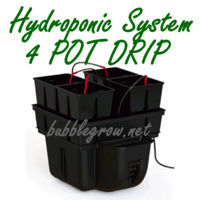 The heavy duty reserve has a grommet and inline tap so that the nutrients can easily emptied from the reserve. 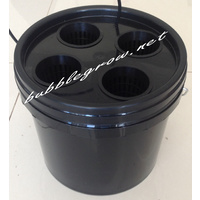 The X 6 kit comes with six 5" net pot and 50L reserve which is idea for growing six large plants in highly productive indoor gardens. 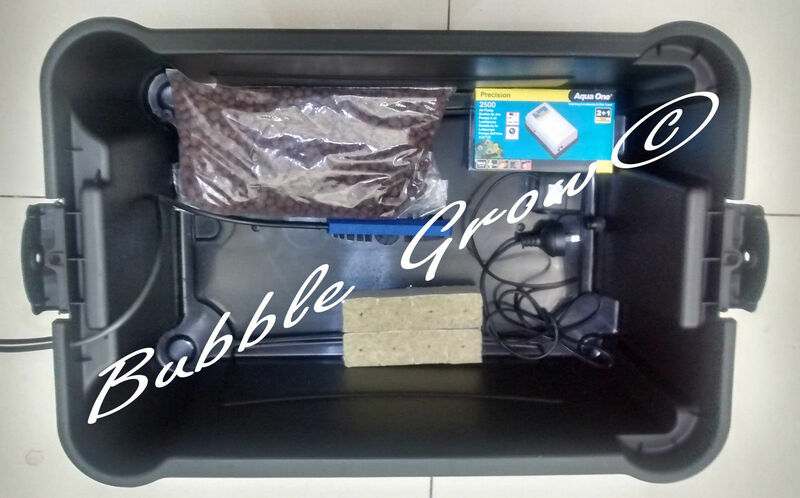 The 50L reserve comes with a grommet and inline tap to empty the water during nutrient changes. 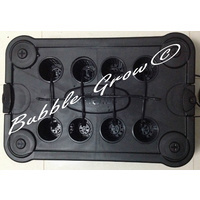 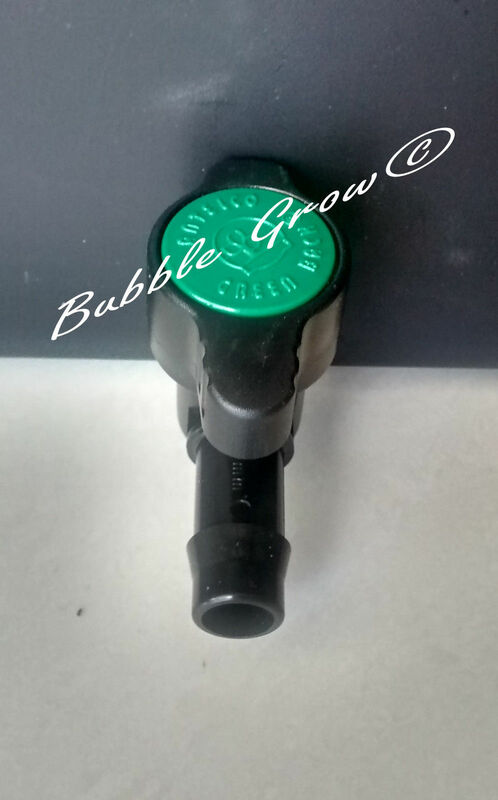 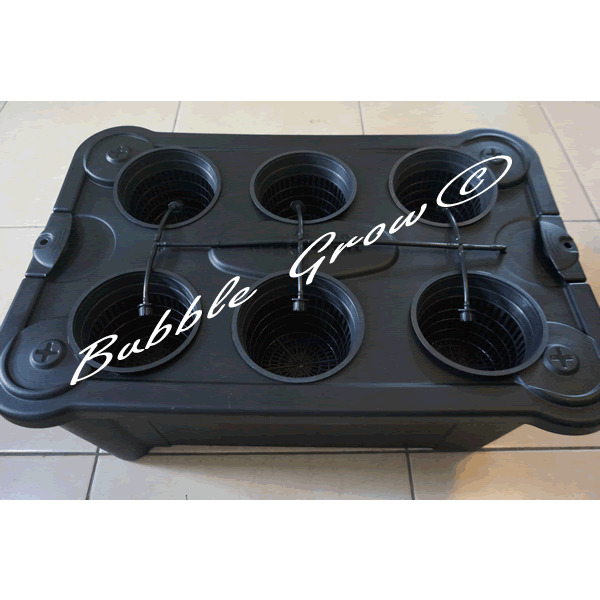 Unlike other systems the Bubble Grow X 6 comes with a large 15cm long air stone which is required to supply ample oxygen to your plants root system as well as keep the nutrient freshly stired. 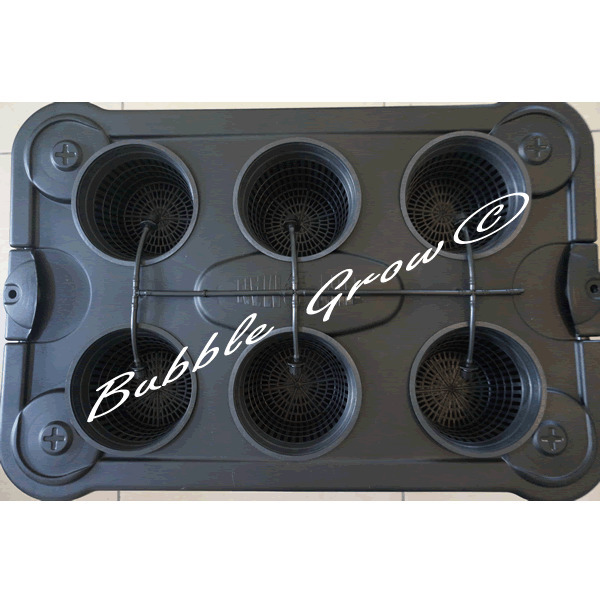 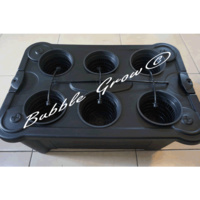 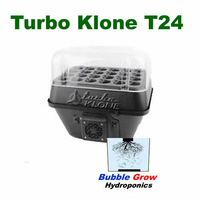 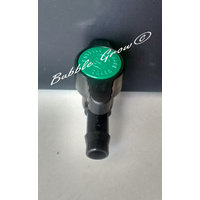 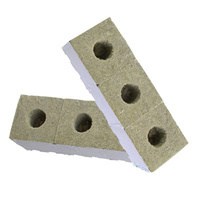 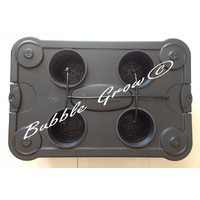 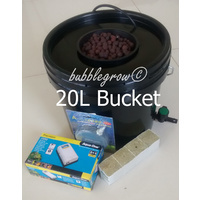 Also all the bits used are can be replaced easily and are available for from Bubble Grow. 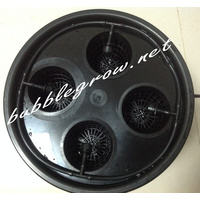 This system is idea for the beginner or the professional gardener to grow 6 large plants indoors.